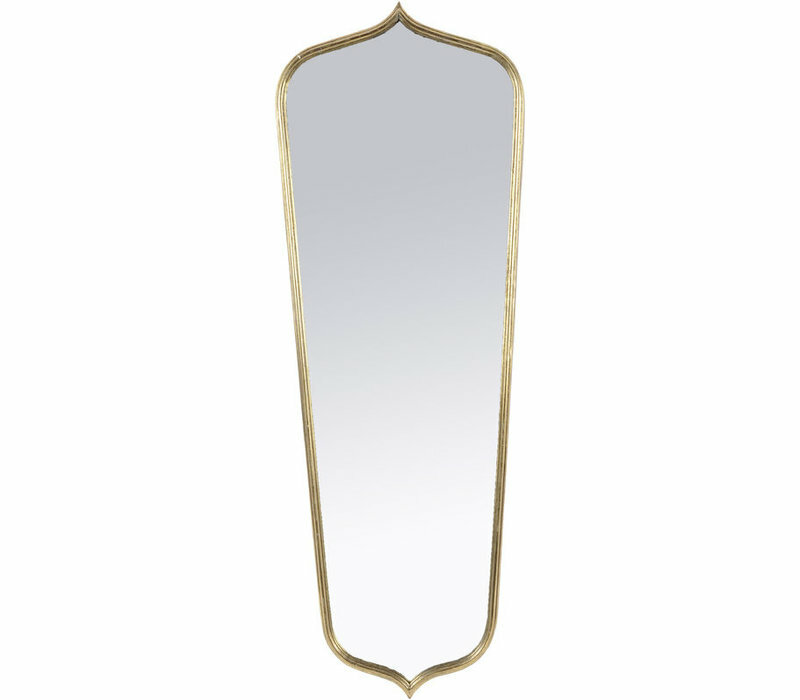 The Gold Deco Mirror is a beauty. Uniquely shaped, art deco inspired and hand painted iron frame. 35.5 x 3.5 x 99cm.